DMR/Interactive: Recruit. Engage. Amplify. WIN! 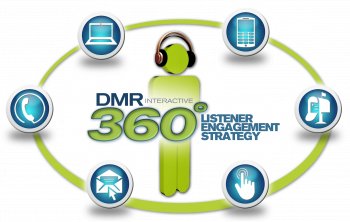 DMR/Interactive develops performance-driven marketing campaigns. We combine the science and strategy of marketing communications with the art of message development to engage those who matter most. Clients achieve short-term objectives and lasting results. Copyright ©2018 DMR/Interactive. ALL RIGHTS RESERVED.